gallery photo posted by kelly haller Welcome to kingsnake.com's classified section for Controls & Monitoring. This section is for posting wanted and for sale ads for equipment used to manage enviromental systems in reptile and amphibian cages. If you are looking for, or want to post ads for, other types of accessories, or reptiles, amphibians and supplies please review our classified index for the appropriate category. 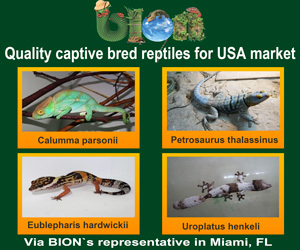 To properly maintain reptiles and amphibians in captivity it is necessary to be able to manage the environment in their cages and enclosures. Digital controllers can manage a variety of systems from basic lighting and temperature systems to advanced systems that manage humidity levels, remote alarms and provide systems management. For questions on controls and monitoring systems for caging please check out our Forum, or to look at photos uploaded by users or to upload your own, check out the Photo Gallery.